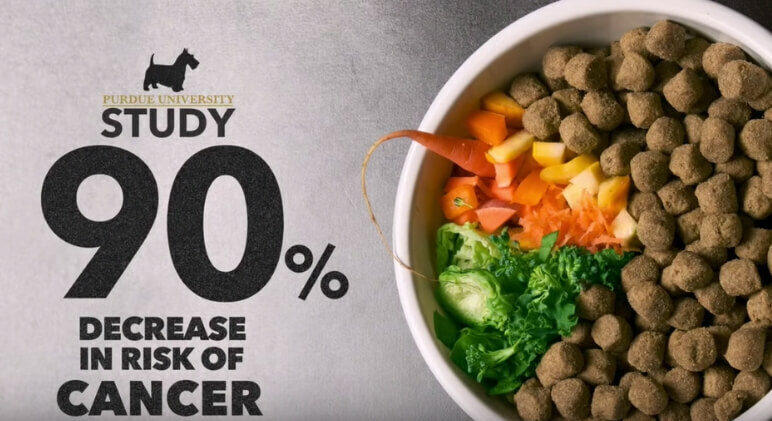 Have you ever watched pet nutrition blogger Rodney Habib’s TEDx Talk called “Why Don’t Dogs Live Forever?” In the eye-opening 15-minute video, Rodney shares research and findings that talk about how a fresh food diet impacts our dogs’ health. During his presentation (which you can watch here), he quoted a 2005 Purdue University study that asked the question: How does adding a little bit of fresh food to a bowl of processed dog food impact dogs? In the study, dogs ate dry commercial pet food and, at least 3 times a week, some got an assortment of vegetables added to their bowls. Dogs who ate any green leafy vegetables had reduced the risk of developing bladder cancer by 90%. Dogs who consumed any yellow-orange vegetables like carrots reduced the risk by 70%! 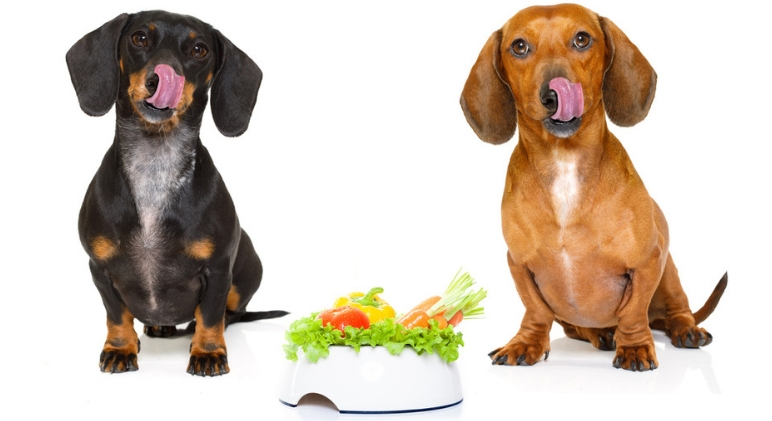 Adding certain fresh foods to our dog’s diet can have a huge impact on their health! While I often talk about the benefits of various fresh foods — like carrots, red bell peppers, blueberries, strawberries, etc. — today, we’re focusing on green veggies! 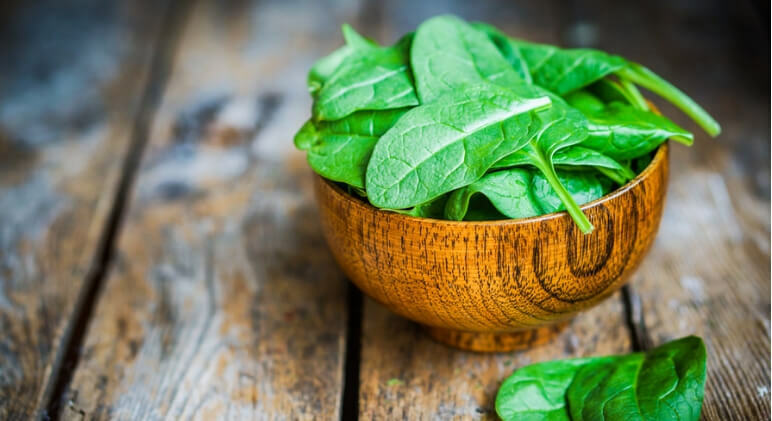 Just like this leafy green is loaded with vitamins (specifically A, C, and K) and minerals (such as magnesium) that benefit our bodies, it’s also great for our dogs. Spinach helps to boost the immune system, protect against cancer, and defend against heart disease. How to add it to your dog’s diet: I personally love to add a little chopped spinach to dog treats. Try it in my Salmon Muffins, Turkey Loaf Muffins, or Puppy Frittata Muffins (you can easily swap the veggies I use in these recipes for some chopped up spinach). You can also add some finely chopped spinach straight to your dog’s food bowl during meal time! When adding spinach to your dog’s diet, do so in moderation. I stress moderation because of the oxalate in spinach. In large amounts, oxalates can cause kidney problems or bladder stones. 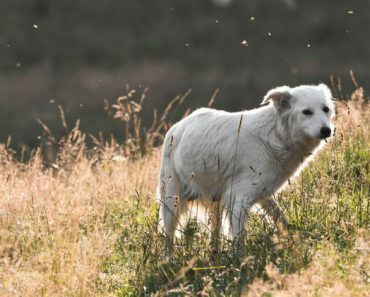 However, both veterinarians and dog nutrition experts say there’s no real cause for concern because the amount a dog would have to eat in order to reach the level of toxicity is so high that it likely can’t be done. This dark green cruciferous vegetable is rich in vitamins and antioxidants that help boost the canine immune system. 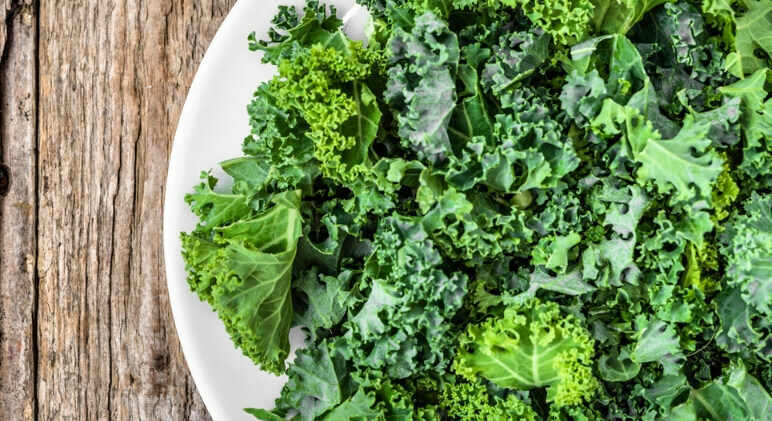 The fiber content in kale can also help with their digestive health. Plus, it boasts anti-inflammatory properties. 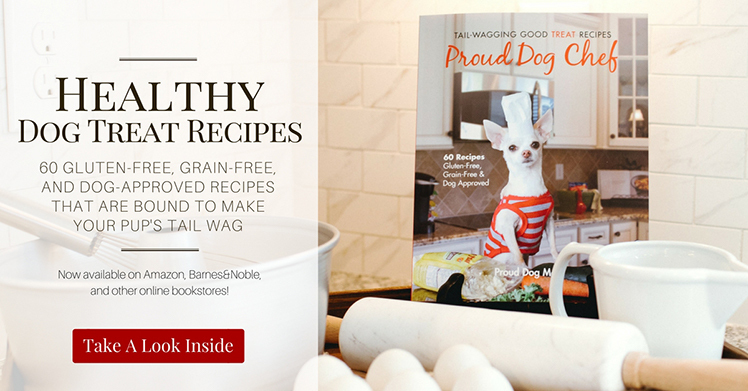 How to add it to your dog’s diet: Personally, I like to make homemade kale chips for my dogs (recipe in my cookbook, Proud Dog Chef: Tail-Wagging Good Treat Recipes). You can also use it how you would spinach — chop it up and add it to your dog’s food bowl or homemade treats. Lately, there’s been a lot of talk in the dog community about broccoli’s anti-cancer properties. 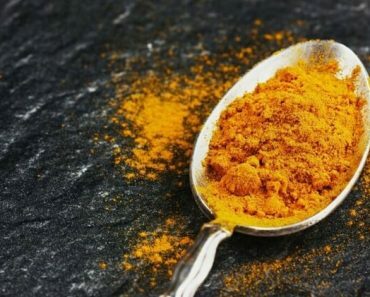 It also has anti-inflammatory properties, contains healthy fiber to aid digestion, is rich in immune-boosting vitamin C, and is high in other beneficial nutrients like potassium and calcium. Low in calories yet high in nutrients (like vitamin C and magnesium), green beans are a great snack for dogs … especially overweight dogs who need to ditch those pesky pounds. 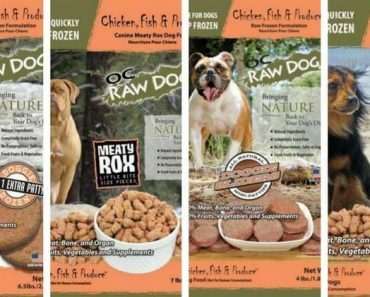 How to add it to your dog’s diet: Served either raw, boiled, dehydrated, or canned. The only thing you want to really be careful of: Make sure they’re plain. 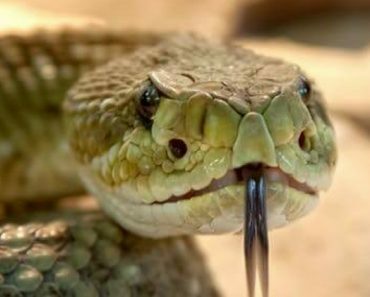 Those holiday green bean casseroles are usually coated in butter, cream, mushroom soup, and onions (all foods your dog should stay away from). 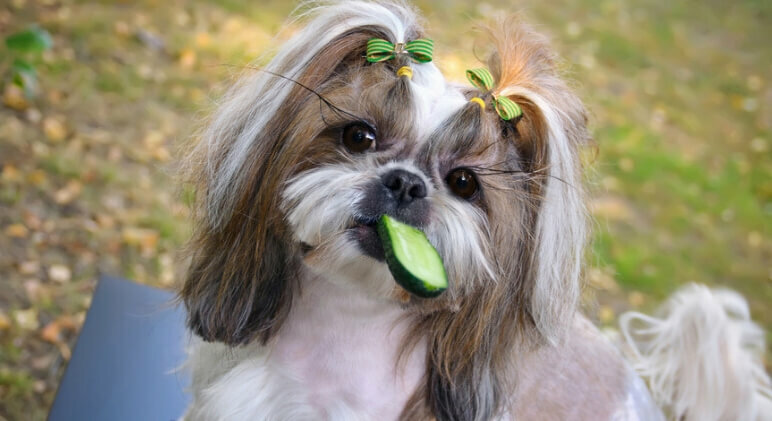 How to add it to your dog’s diet: To avoid a choking hazard, cut cucumbers into small bite-size pieces and let your dog munch on it as a treat! People either love or hate Brussels sprouts. 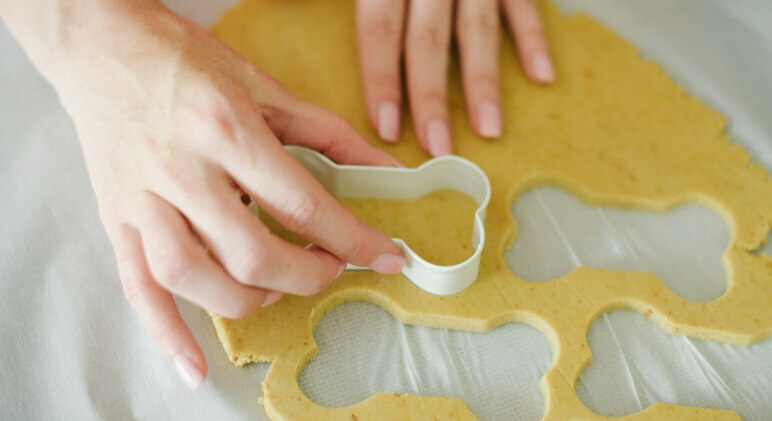 But if you’re someone who likes to keep them in the fridge and serve them as a side come dinner time then you may want to reserve a few for your pooch. They’re loaded with vitamin A, C, and B6, fiber, and potassium. 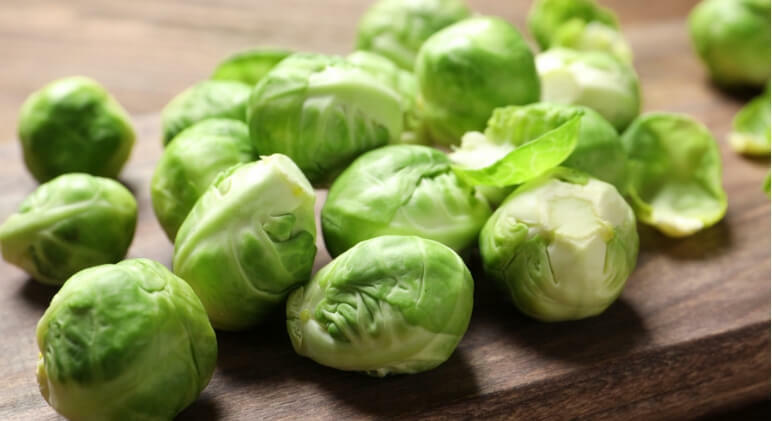 Thanks to their many antioxidants and nutrients, Brussels sprouts are said to protect against certain types of cancer, help fight chronic diseases, and benefit overall health. 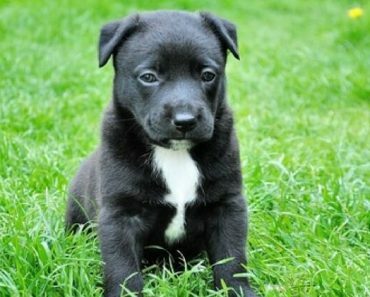 Like any other cruciferous vegetable, though, don’t overfeed or your dog may experience lots of gas. How to add it to your dog’s diet: Don’t serve them raw as they’ll be too difficult for your dog to digest. The best way to prepare Brussels sprouts for your dog is to wash them, cut off the stems, and then either steam or boil them (without any seasonings). 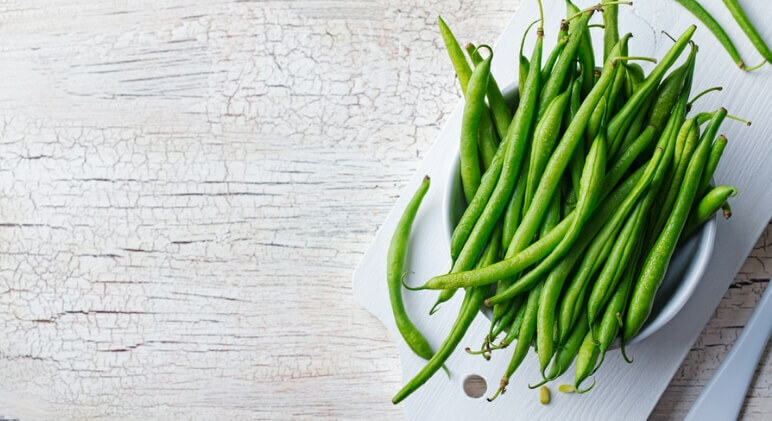 Lightly steaming them for about 5 minutes will help preserve the most nutrients! When you first introduce Brussels into your dog’s diet, start with about 1/2 a sprout and see how their body responds to it. If they aren’t too gassy then these make great treats! 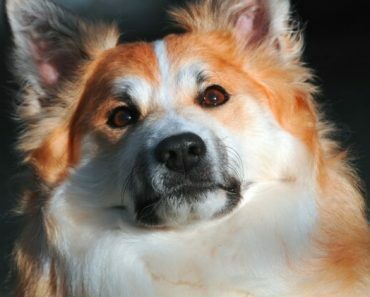 How to add it to your dog’s diet: Feed them straight, add them to your dog’s food bowl, or incorporate them into treats. You can either feed them fresh, frozen, or thawed. 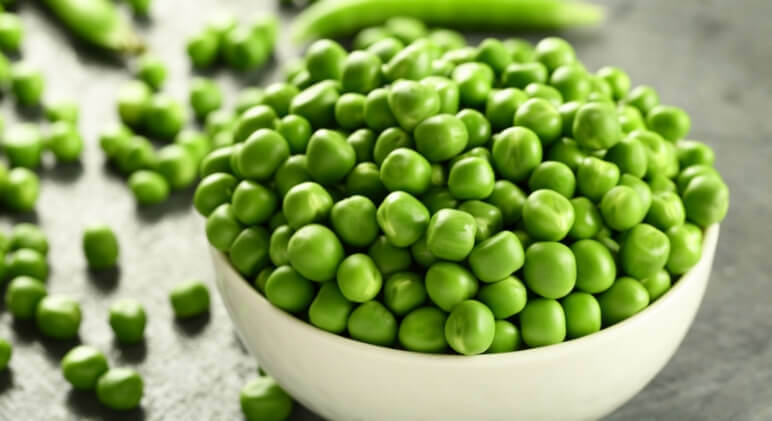 But, avoid canned peas as they have a lot of added sodium.